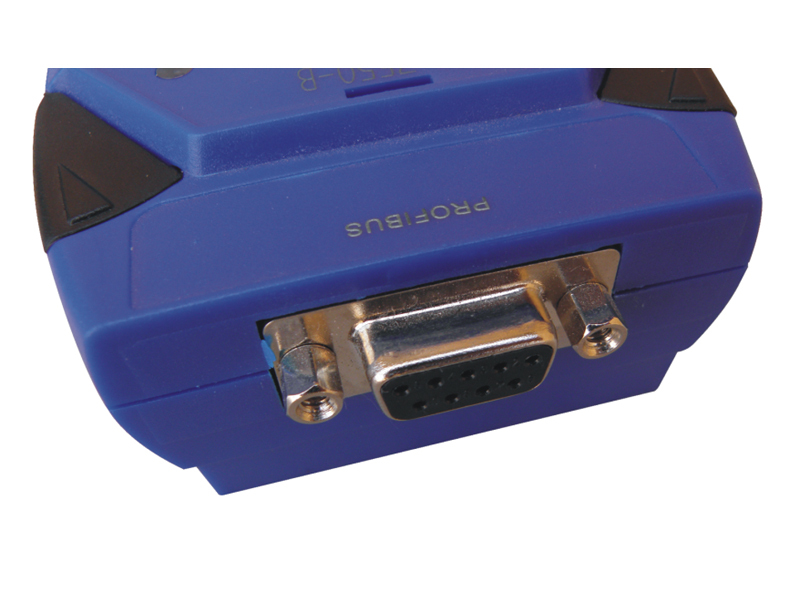 The SMH-1000 Gateway is specially designed for the slave device of PROFIBUS DP protocol. It allows the PROFIBUS master to access the ModBus devices.These ModBus devices may be a PLC, a sensor, PD-20S Digital Weight Transmitter and so forth. 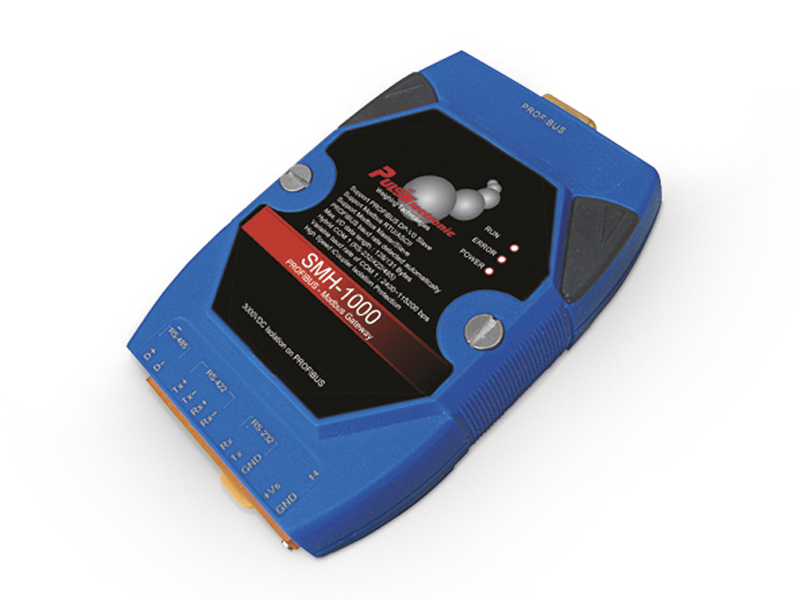 In addition, we also provide the utility software for users to configure the SMH-1000. 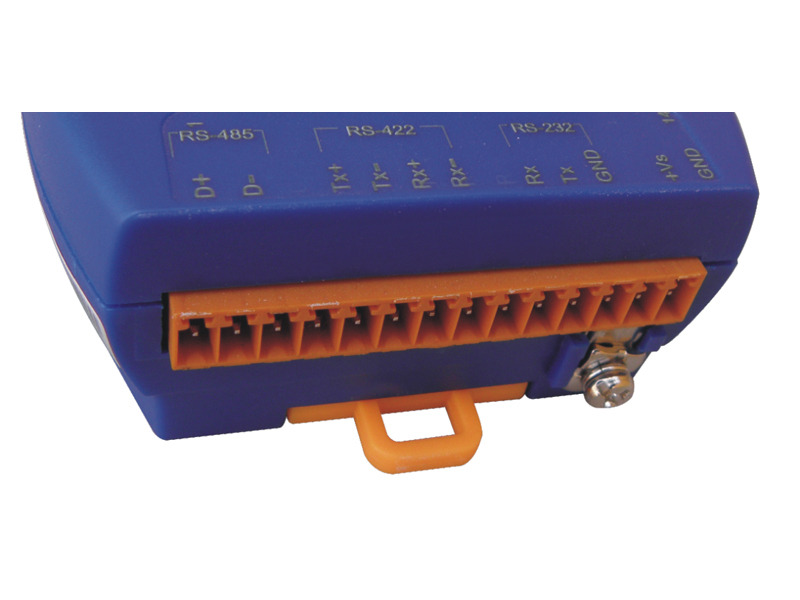 By using this module, users can put their ModBus devices into PROFIBUS network very easily.